Browse the topics below to find KS4 global issues teaching resources, created by experienced teachers. 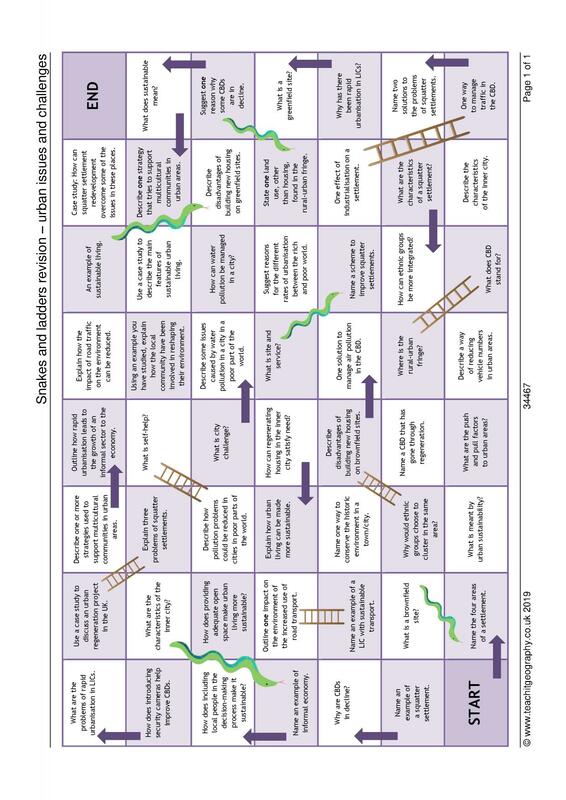 Download tried and tested activities, games and worksheets. 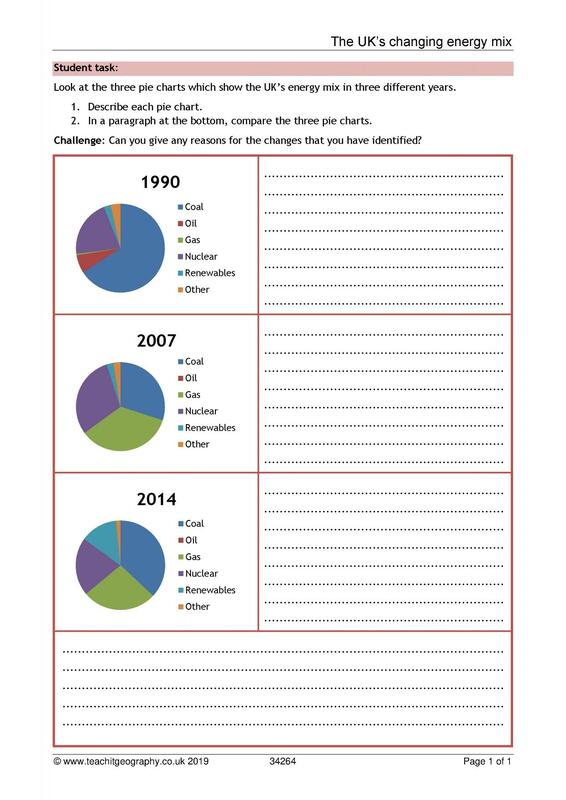 Food security (20) New resource! Global inequalities (30) New resource! 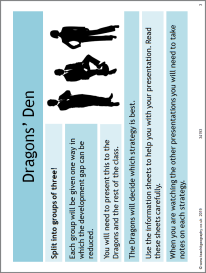 Graphical skills (7) New resource! 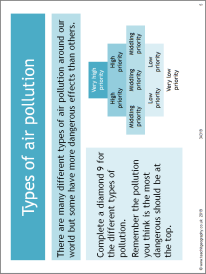 Urban land use (5) New resource! 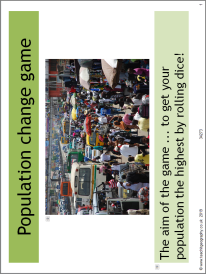 Urban planning (1) New resource! Urban sustainability (5) New resource! Urban transport (3) New resource! 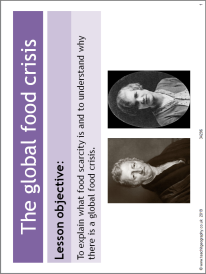 Have a look at some of our hand-picked resources for KS4 through to KS4 Global issues.